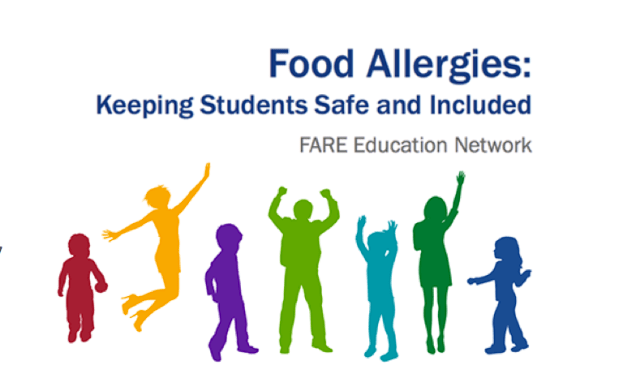 Food Allergy Research & Education (FARE) has a new free resource providing food allergy management information for schools. The power point presentation is geared towards schools, with tips on how to support students with food allergy and confidently respond to food allergy emergencies. The program can be delivered by school staff, parents, or other health and safety advocate. At Windom Allergy we are dedicated to educating our patients and the community about food allergy. 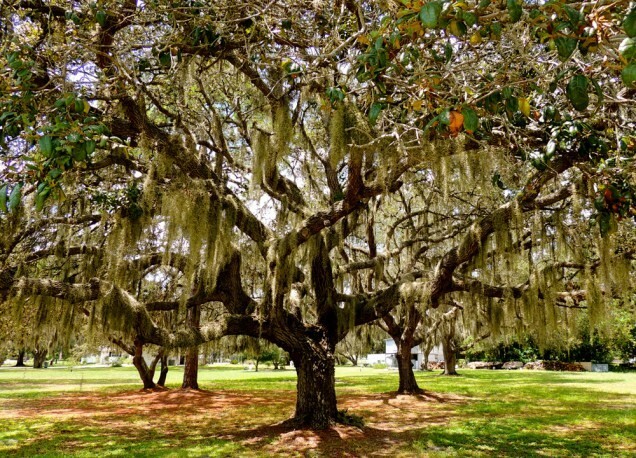 Please contact us if you would like us to give the presentation to your local Sarasota school. 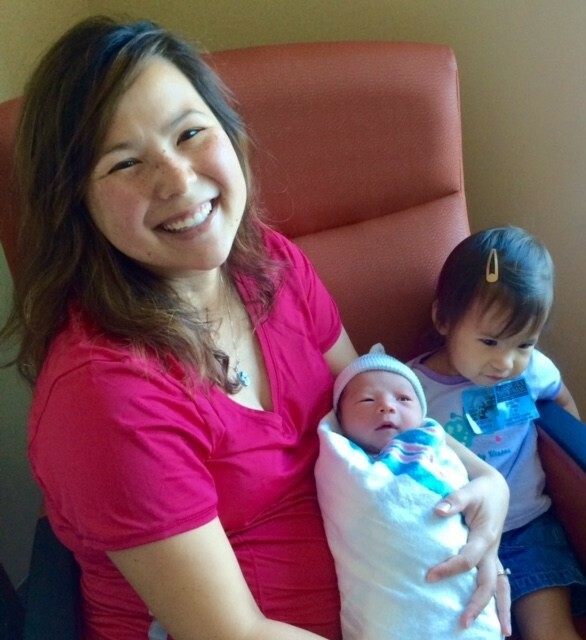 Dr. Ly just had her baby boy! 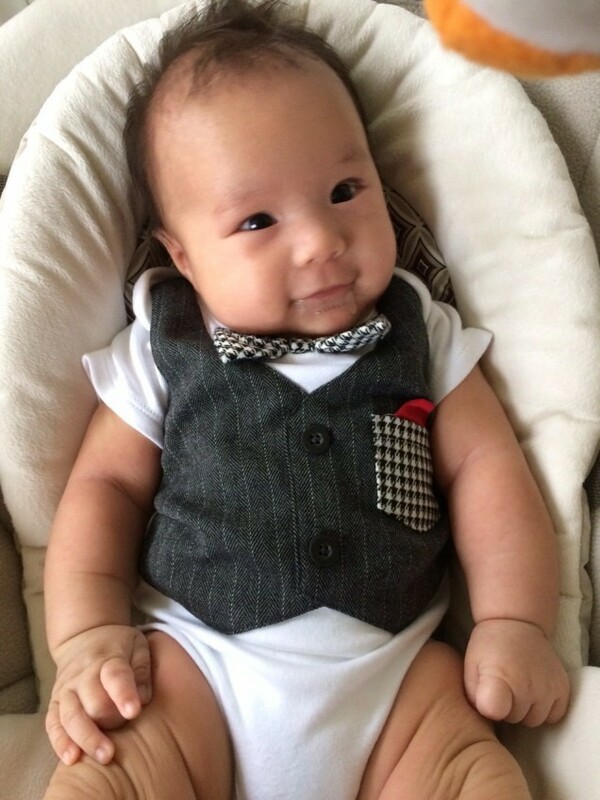 Dr. Ly just had her baby boy! He was born on Thursday, May 7th and his name is Tanner William Ly. He arrived with the spectacular numbers - 7lb, 8 oz and 20 inches. Mom, dad, and baby are doing well. He joins his big sister Evelyn. Our staff and her patients are looking forward to welcoming Mom back to work in mid-July.